Shadows to Stardust: It's here, it's here, it's finally here. 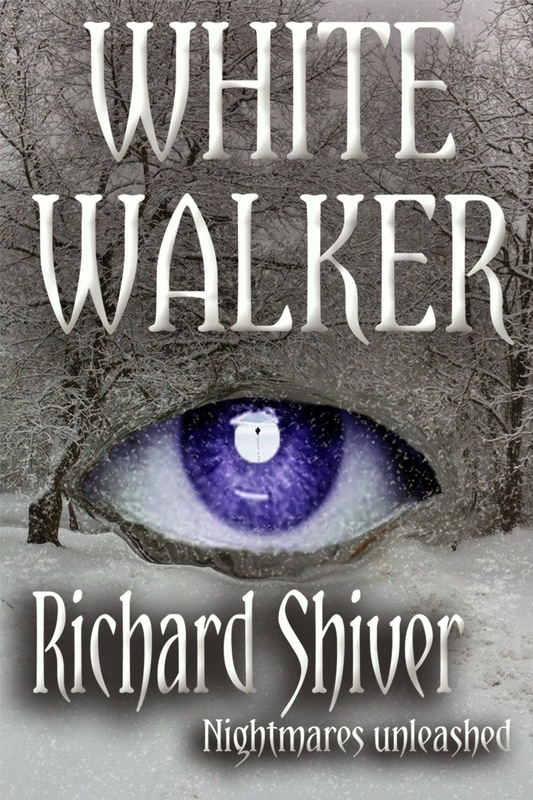 White walker is now available for purchase. Follow the links below to get your copy today. When she was ten she made a promise to that which inhabits the winter storm. Now she’s twenty-six and pregnant, and the White Walker has returned to collect his due. For Teddy his first day as shift supervisor could not have come at a worst time. A severe blizzard has shut down the region as old man winter refuses to relinquish his grip. Only ten percent of his team has shown up for work, and he learns upon arriving that one of his first duties that day will be to fire his girlfriend. He believes it can’t get any worse than it already is. That is until one of his people dies at the hands of a legendary creature that inhabits the blizzard. A prehistoric deity once worshiped by ancient man on the vast Siberian plains. Brought to these shores by Russian immigrants seeking a better life in the deep coalmines that once dotted the hills around the Appalachian Mountain town of Frostburg. Cut off from the outside world, stalked by a creature from the past, the survivors are forced to abandon the safety of a building that has been stressed to the breaking point. But how does one escape a winter storm?